As I’ve mentioned a few times, I’m running the Chicago Marathon as a SoleMate. This means I’m rising money for the incredible Girls on the Run Program locally. It also means I’ve had guaranteed entry for weeks, while others are still waiting to find out if they’re in. After another incredibly emotional Boston Marathon today, there’s sure to be a few of you who decided you want to experience a marathon, or experience it again. Why not also help an awesome organization and guarantee your entry? 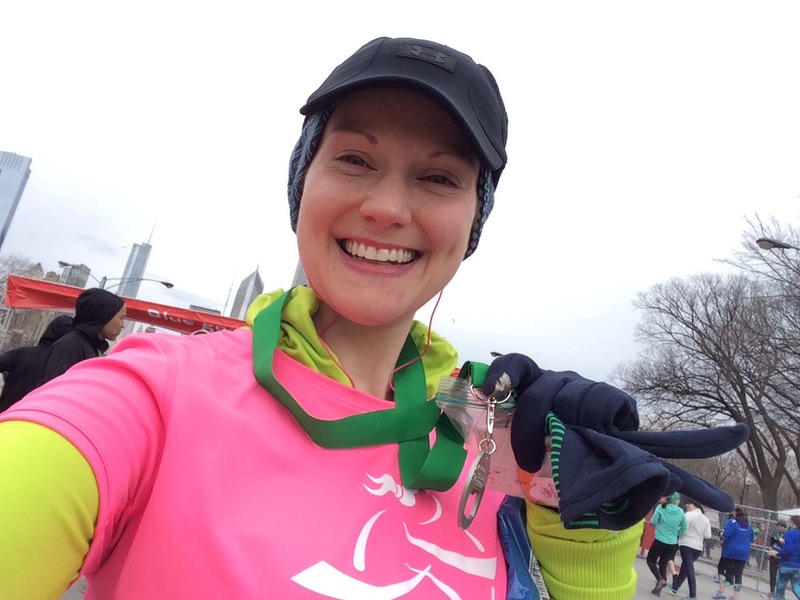 My friends at GOTR Chicago helped make theqcase for you to join me as a SoleMate this year AND to do it by noon CT tomorrow. The best part: you don’t have to be in Chicago to be part of the team! You still get the benefits, to be part of the team, and five back to an amazing organization. Girls on the Run is an afterschool program for girls ages 8-14 that uses the power of running to inspire girls for a lifetime of self-respect and healthy living. The program combines training for a non-competitive 5k running event with interactive lessons that encourage positive social-emotional and physical development among participants. More than 85% of girls taking part in the program receive some sort of financial assistance to participate. Last year, the team raised funds to help more than TWO THOUSAND girls cross their first finish line! This year, they need your help to continue their program and bring it to even more girls. You can win a free CAC gym membership! A value of ~$1,500! The fundraising commitment is going to increase by 50% when the lottery closes! The odds of getting into the race last year without a guaranteed entry were just 63%! On behalf of the 50,000 girls Girls on the Run-Chicago has served to-date and 10,000 they hope to serve next year, THANK YOU! This is awesome! I coach GOTR and my girls are so sweet, strong, and dedicated! I think I’ll see if there are any events I can run for GOTR here in Alaska because this sounds like another awesome way to give back!